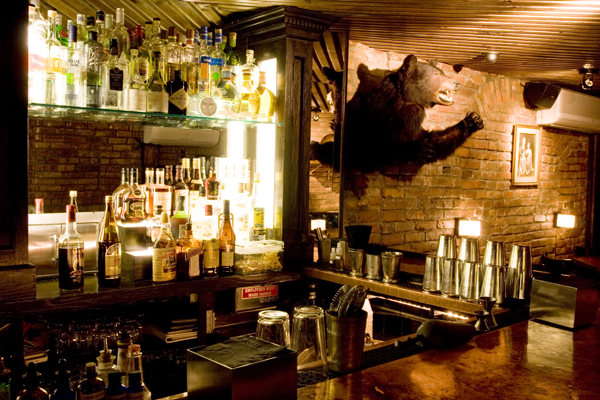 What should you do with 48 hours in NYC? 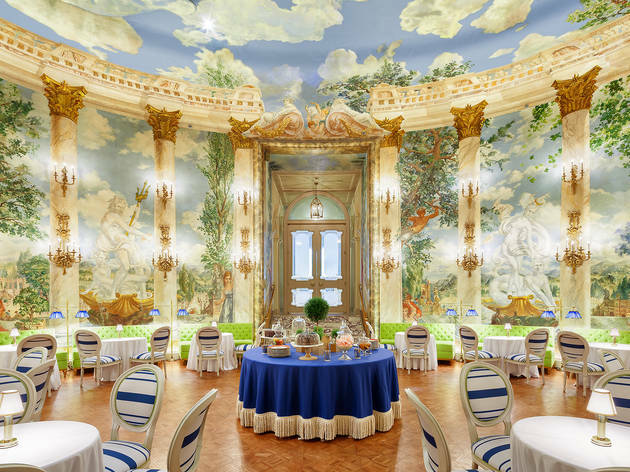 Here are the famed restaurants, iconic attractions and local bars to visit. 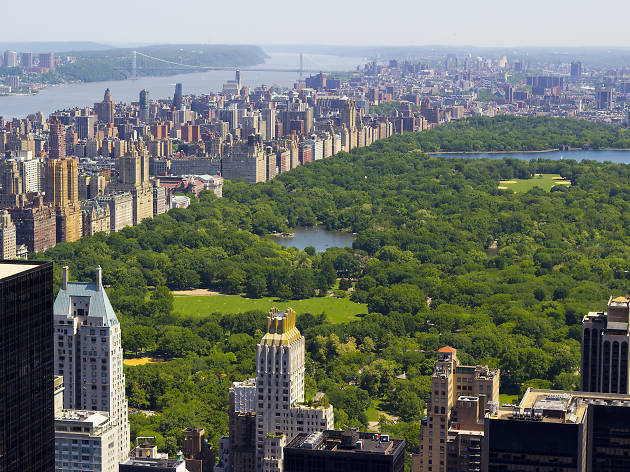 Full disclosure: 48 hours is not nearly enough time to see New York City. But if all you have is one brief weekend in the greatest city in the world, you’ll have to jam-pack it with activities—and that’s where we come in. 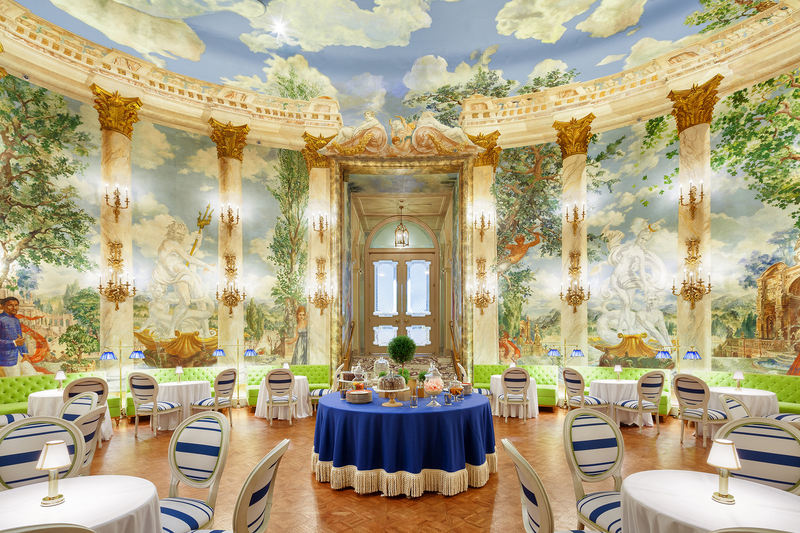 Though locals have been known to spend five hours at a boozy brunch on Sunday (no judgement), we also know how to book it around town and have the inside scoop on the lesser-known NYC attractions worth visiting instead of fighting through the Times Square crowds. 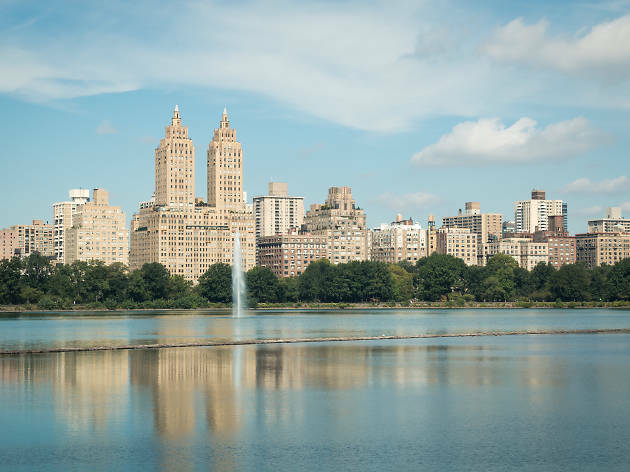 From the best New York pizza joints to iconic art museums in NYC, we’ve compiled the spots you need to hit to get the full NYC experience in a minimal amount of time. If there’s one thing you have to do in NYC, it’s walk everywhere. 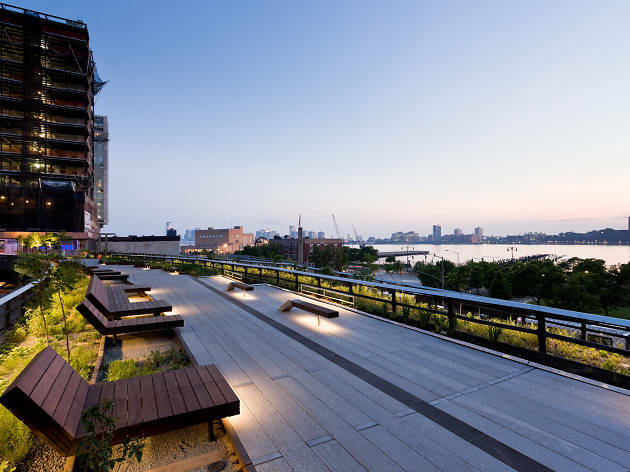 Kick off your 48 hours in the city by doing just that on the High Line, the elevated park made out of old rail tracks. 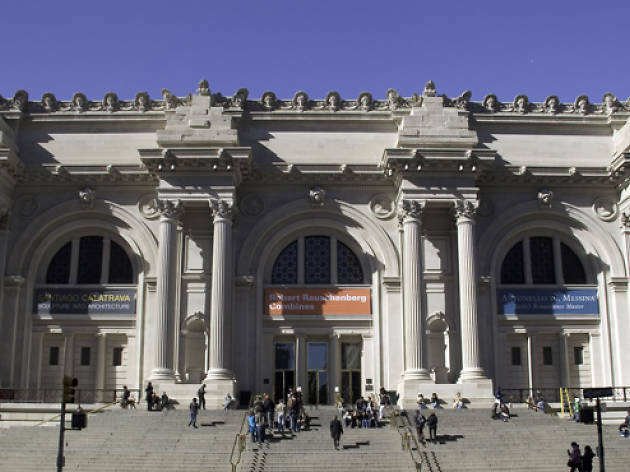 It’s also the perfect one-stop shop to spy iconic NYC attractions like the Whitney Museum and Artichoke Basille’s pizza restaurant. 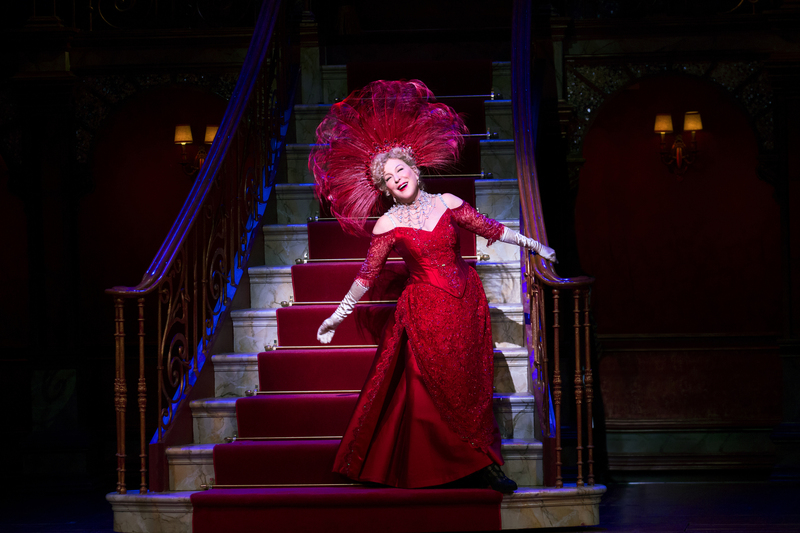 It wouldn’t be a trip to NYC without a stop by Broadway. 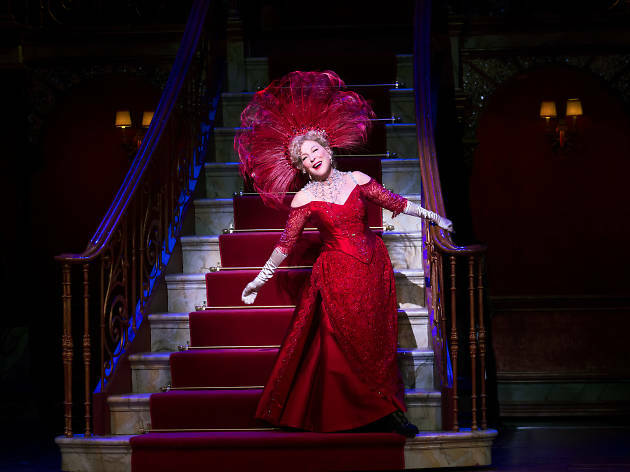 After grabbing dinner at one of the many, many Hell’s Kitchen restaurants on Ninth Avenue, continue toward Times Square (if you dare) and see anything from a classic production to a hot newcomer to an obscure Off Broadway offering. 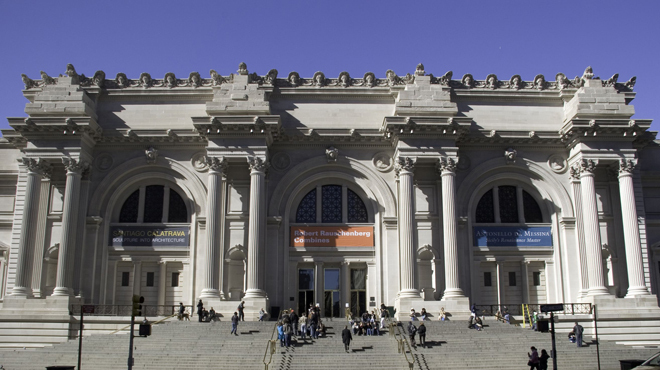 Head north to start the weekend by admiring art at the Metropolitan Museum. 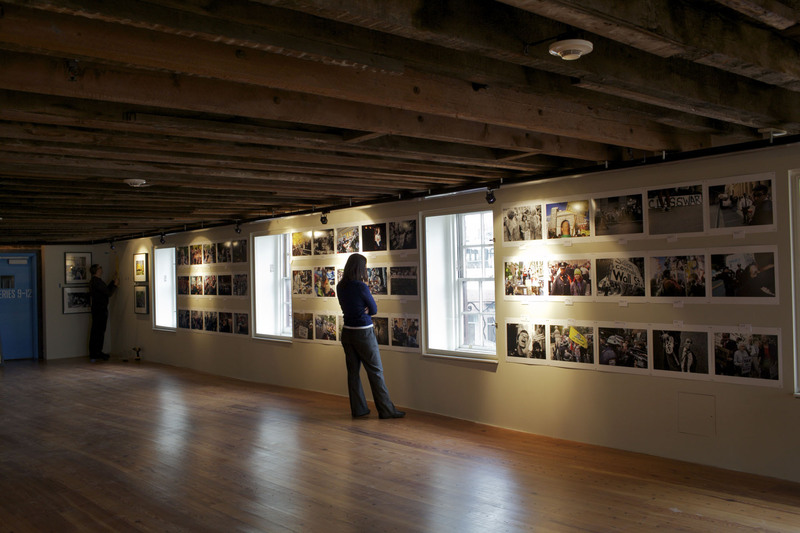 Yes, it’s a big tourist attraction, but it’s really that good, we swear, and the exhibits rotate frequently so there's always something new to see. 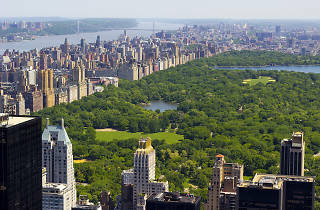 If you visit the Met, you also need to visit its backyard: Central Park. Grab a bacon, egg and cheese bagel from any of tiny sandwich shops on the Upper East Side, then head into the park for a picnic. 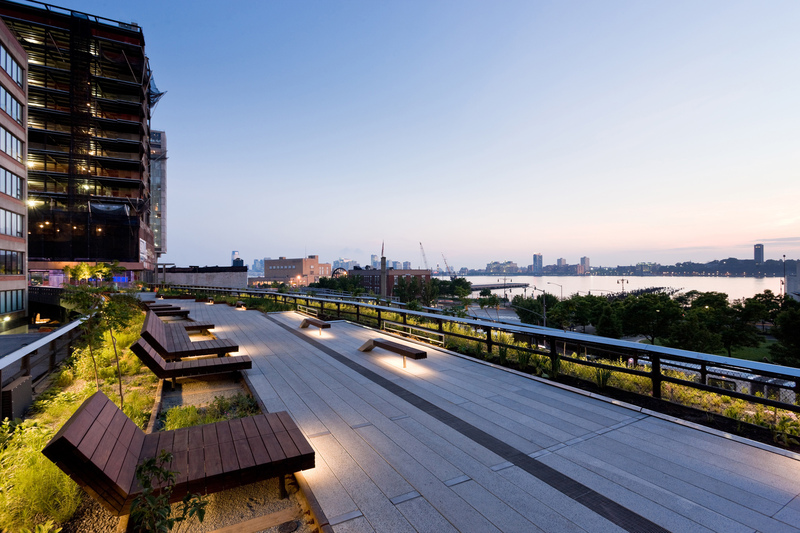 Skip the typically crowded Great Lawn and sprawl on the rocks under the trees instead. Follow your meal with a leisurely stroll around the Reservoir, making sure to Instagram the two towers of The Eldorado in the background (it’s actually just a residential building, but it sure looks like a castle). 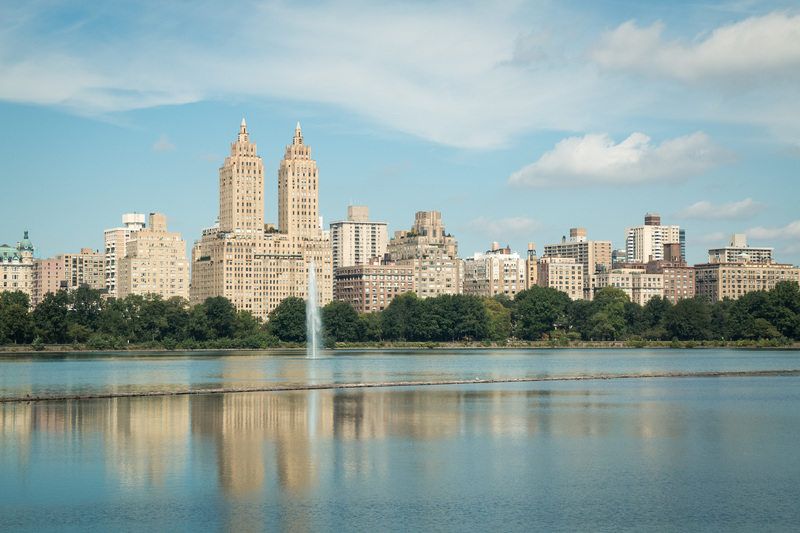 We told you there would be a lot of walking in NYC, so head out of the park and down Fifth Avenue. 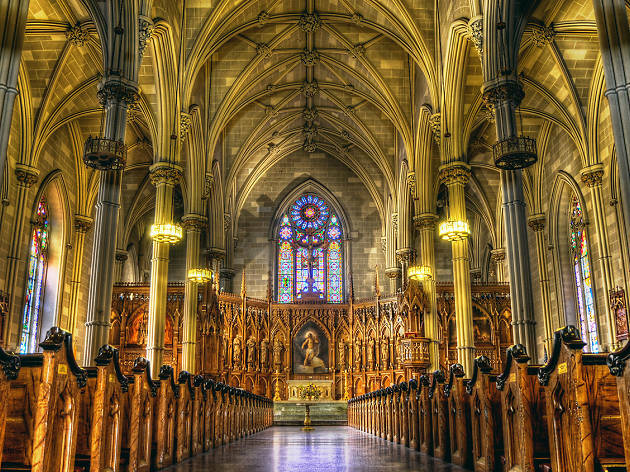 You’ll see St. Patrick’s Cathedral looming in the distance as you approach 51st Street, but make sure to peek inside St. Thomas Church on 53rd Street on your way. 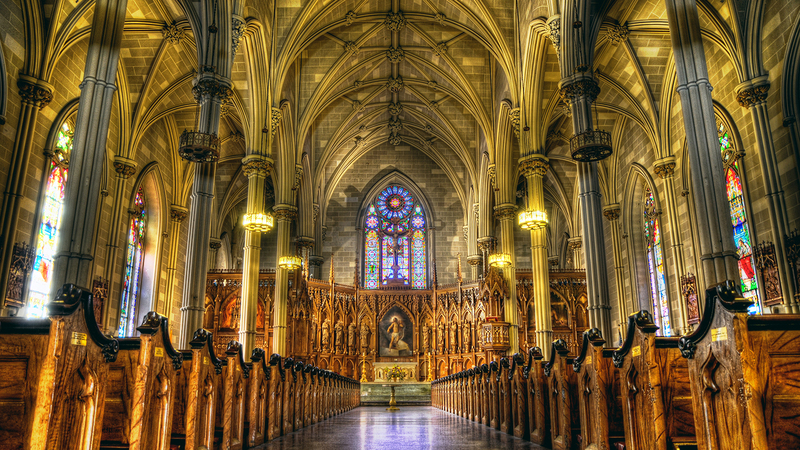 (It’s nearly as old as St. Pat’s and will be much less crowded with tourists.) Afterward, quickly swing by Rockefeller Center across the street to take the requisite selfie. 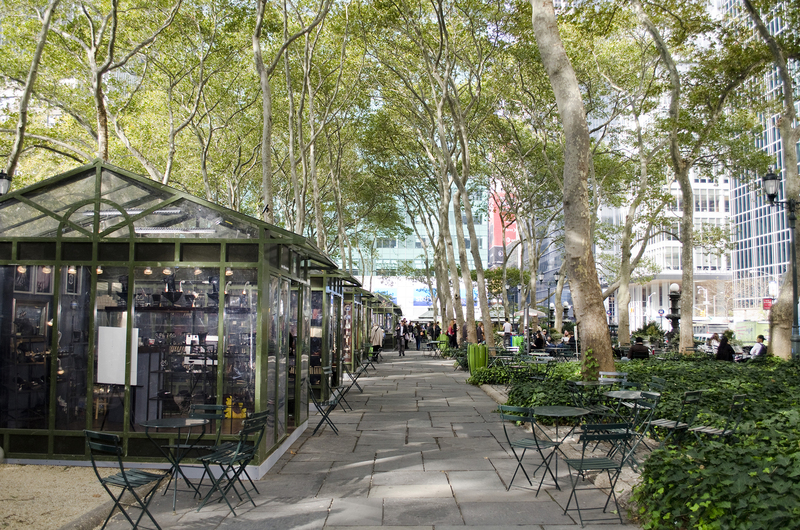 Continue your tour of midtown by paying a visit to Bryant Park. 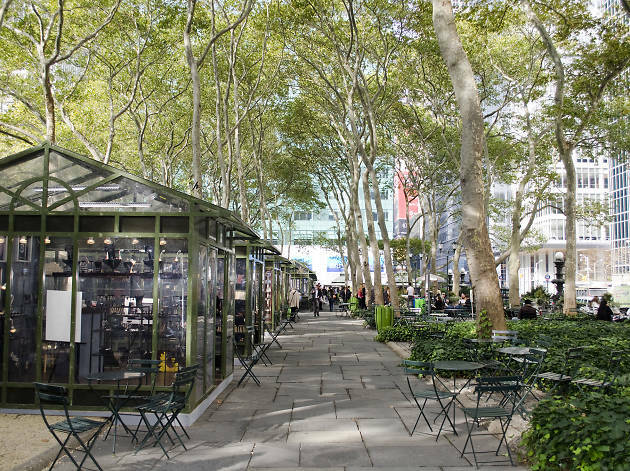 In the winter, it hosts the spectacular Bryant Park Winter Village, and in the summer there are outdoor movie screenings and frequent dance parties on the lawn. It’s also adjacent to the New York Public Library, which you should pop into just to visit the Rose Reading Room—the gorgeous hall reopened in 2016 after a $12 million renovation, and it shows. 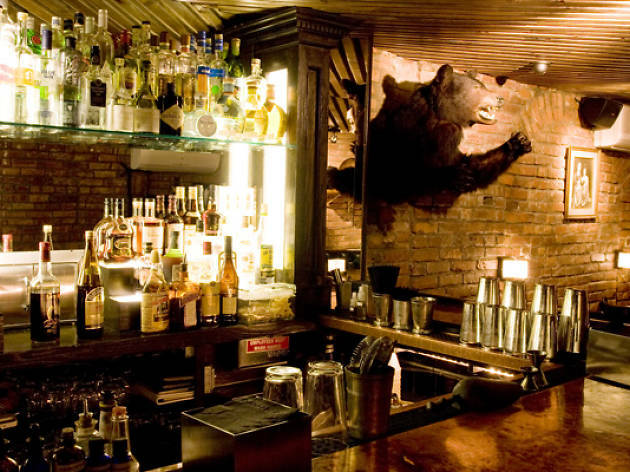 Sure, lots of locals know about PDT, but that doesn’t mean it’s not one of the quintessential hidden bar in NYC. It’s a little tricky to get in—you need to call to make a reservation exactly at 3pm—but once you do, you can find the entrance within an old phone booth in Crif Dogs restaurant in the East Village. And yes, you can bring along a snack. 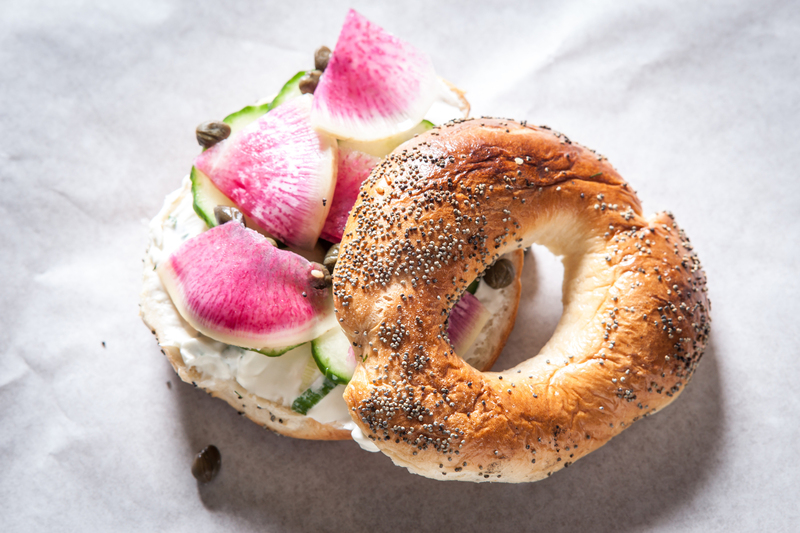 We know this is the second time we’ve mentioned bagels, but this is what life is like as a real New Yorker. 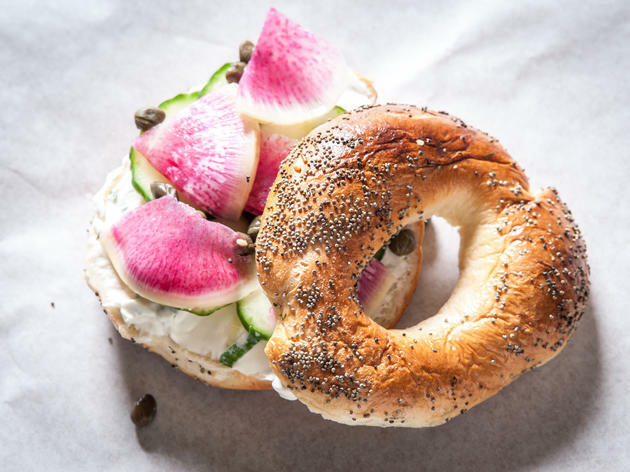 Start your Sunday in lower Manhattan with a trip to Black Seed for what are arguably some of the best bagels in NYC. And social media fiends, take note: This shop frequently features trendy variations like spicy chicken bagel sandwiches and the hybrid bao bagels. 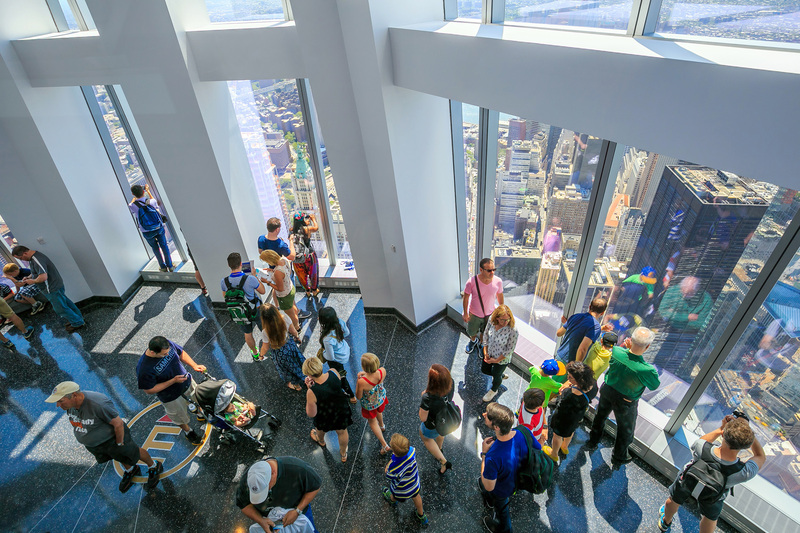 One World Observatory is honestly a little touristy, with its narrated elevator ride and generic introductory video, but it’s worth visiting for those hashtag views. 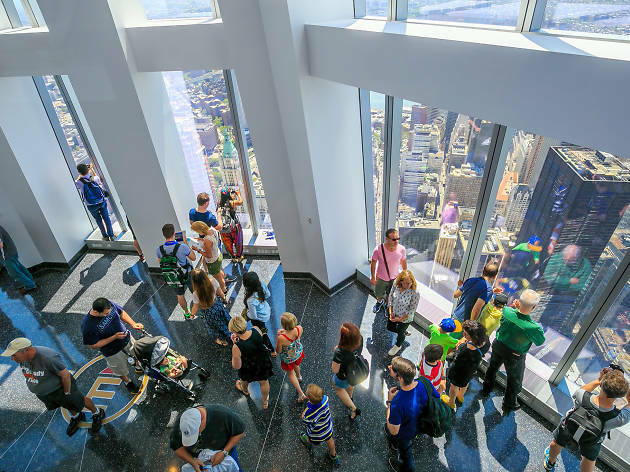 Once you’re on the 100th floor, you get a bird’s-eye view of Manhattan, Brooklyn and Queens, and it’s truly stunning whether you go in the middle of the day or are able to stick around until sunset. Guess what, it’s time for more walking! 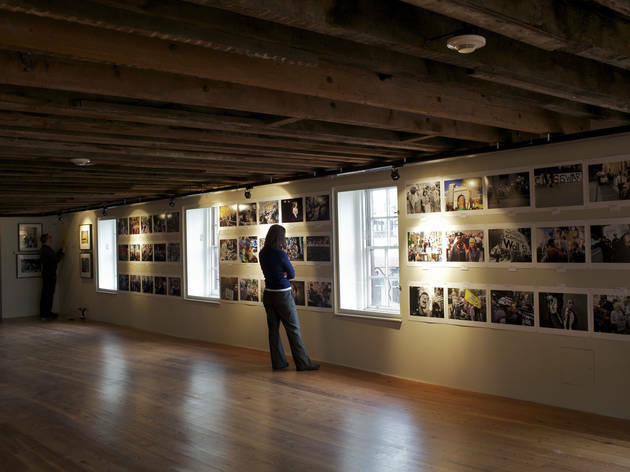 Spend your last hours in NYC strolling around the South Street Seaport, whether you want to peruse the displays at the South Street Seaport Museum or just grab a drink outdoors. If you have a few extra hours, hop on the $2 ferry (it’s free before 11:30am on weekends) to see the greenery on Governors Island. Do you need somewhere to stay in NYC?